Long ago, the first master of Spinjitzu created the world of Ninjago . . . and now, DK has created the LEGO Ninjago Ultimate Sticker Collection! 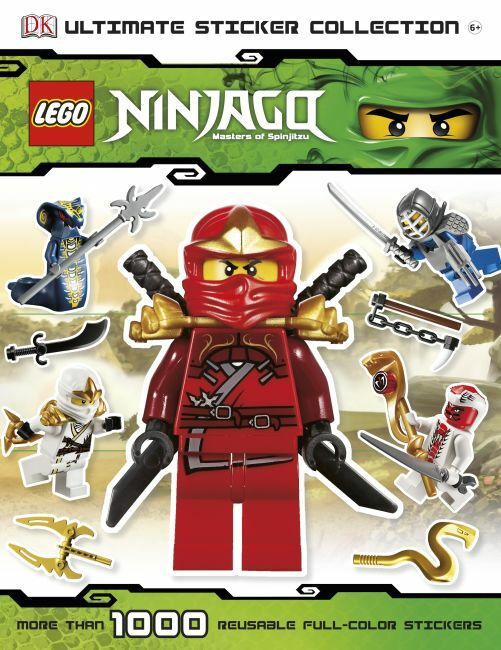 Containing more than 1,000 full-color reusable stickers of all the most popular minifigures from the exciting world of LEGO Ninjago-including wise Sensei Wu, evil Lord Garmadon, the brave Ninjago ninjas, and many more-LEGO Ninjago Ultimate Sticker Collection will be a must-have for fans of this popular LEGO line.